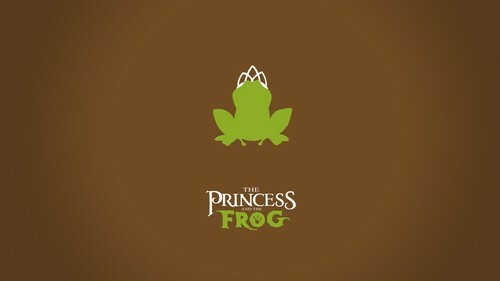 minimalistic princess and the frog. minimalistic princess and the frog. HD Wallpaper and background images in the ディズニー club tagged: photo minimalistic princess and the frog. This ディズニー wallpaper might contain ノートパソコン, ラップトップコンピュータ, ラップトップ, and ラップトップ コンピューター.